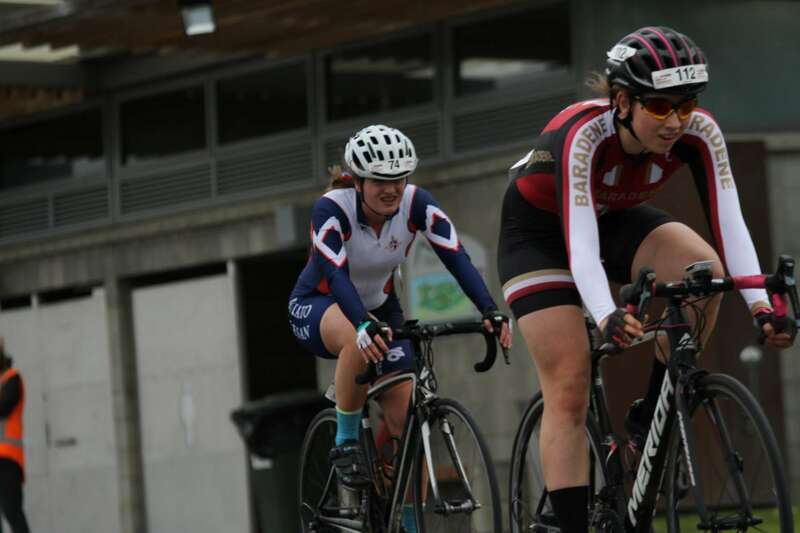 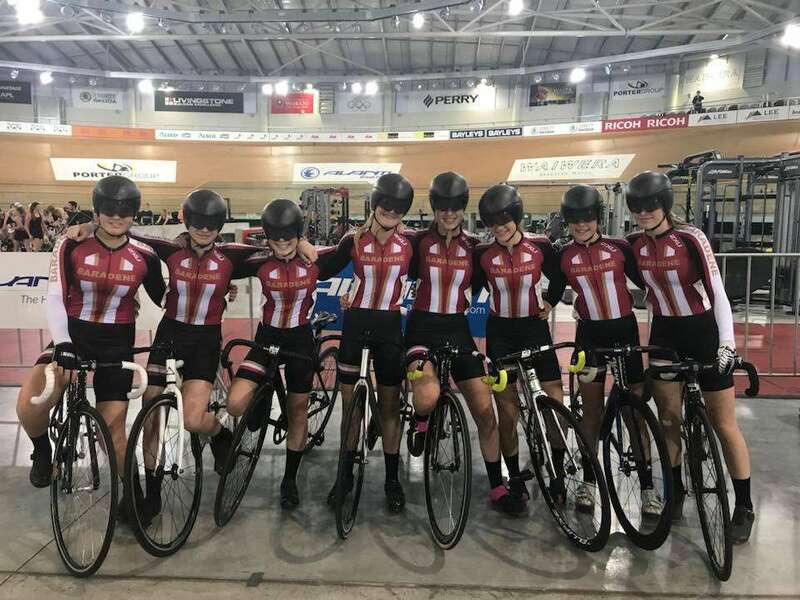 Our cycling squad have had an amazing few days in Cambridge. 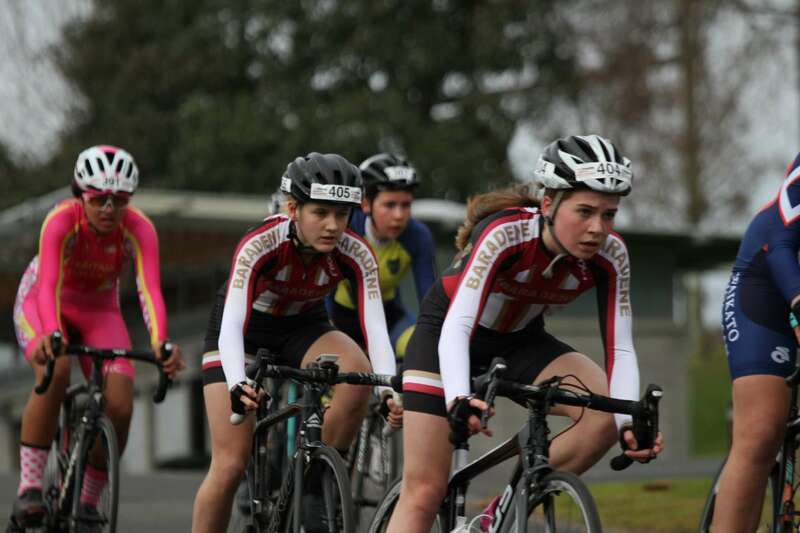 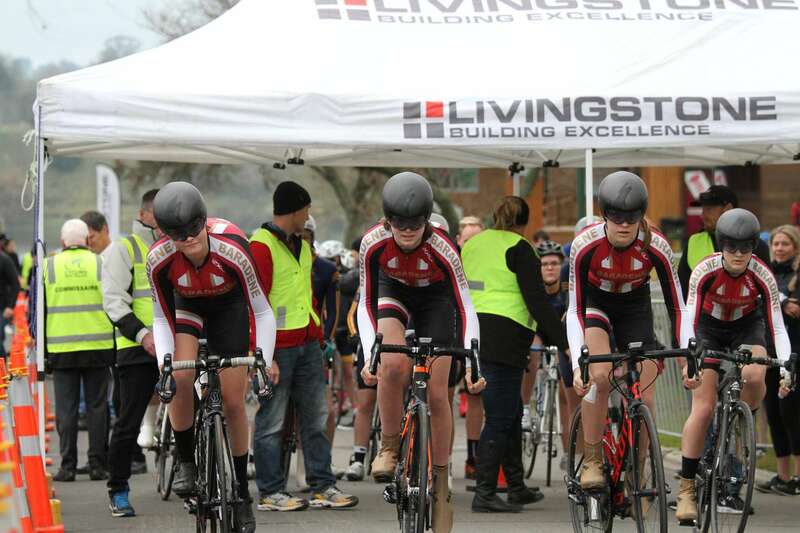 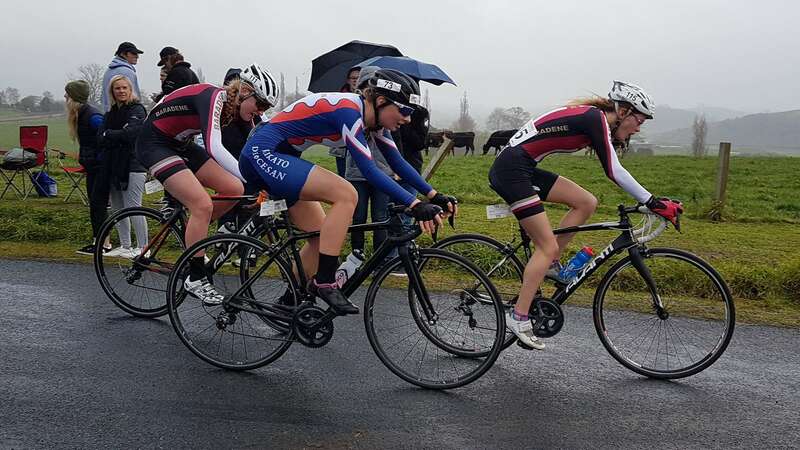 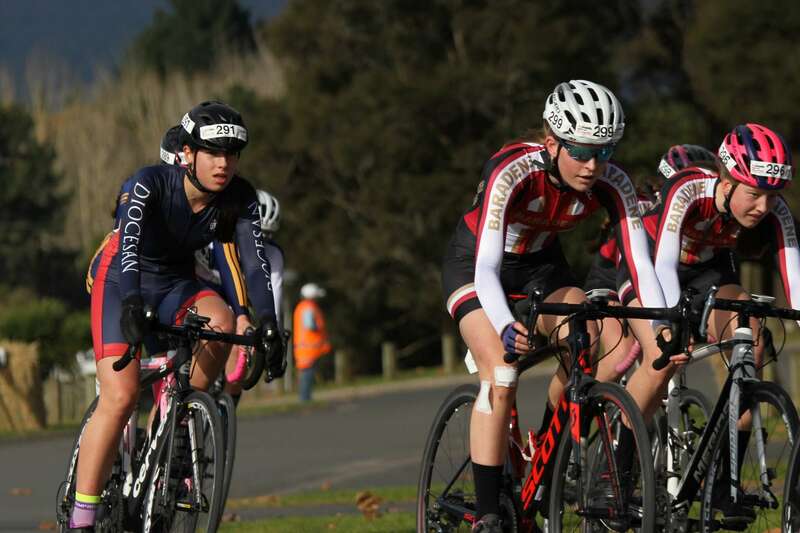 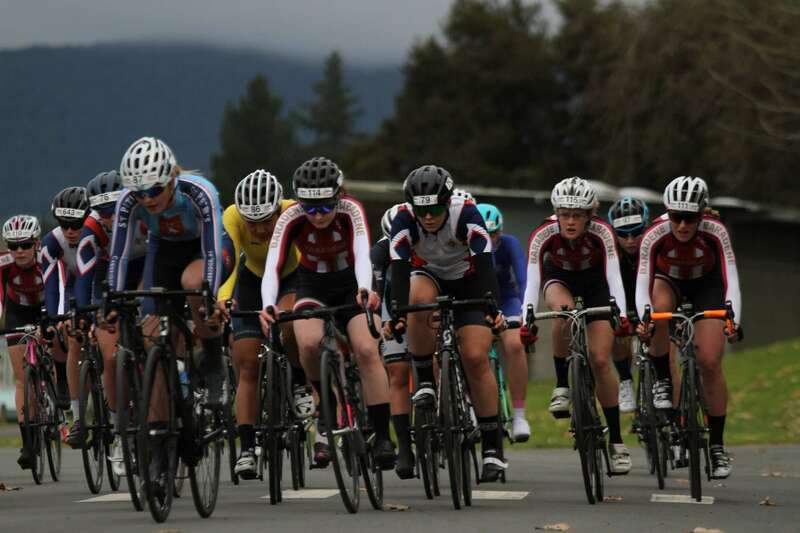 First up were the North Island Secondary Schools Road Champs – Baradene came away TOP GIRLS SCHOOL! 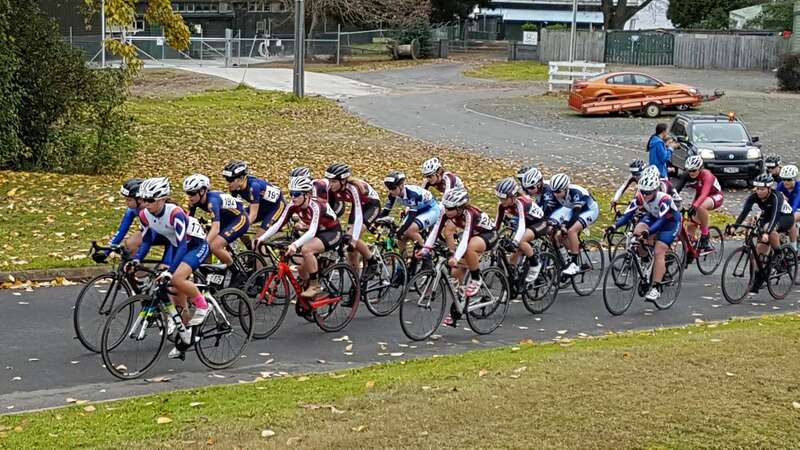 A huge congratulations to all our cyclists for a wonderful weekend, and thank you to all our coaches and parents who made it the success it was.